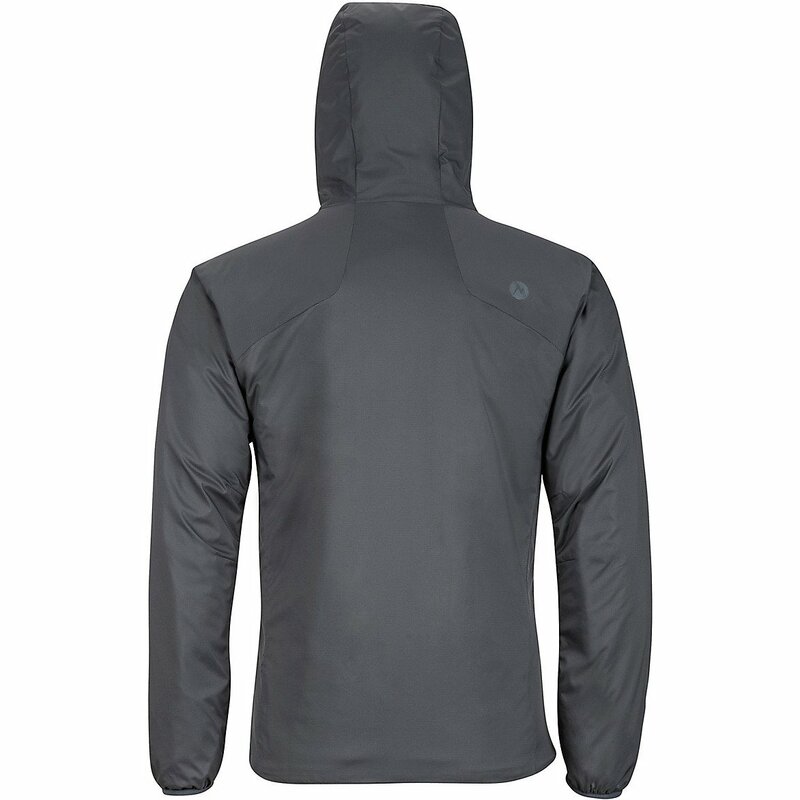 Hugely popular when the first iteration debuted, the Novus Hoody is an improved version of its first iteration. 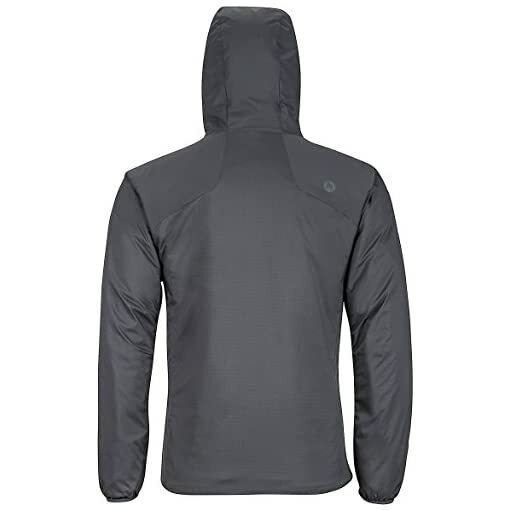 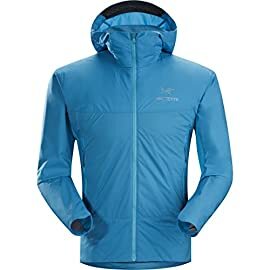 This is the next generation of technical clothing, designed to keep everyone, from those of us who need to be in the market and comfortable to the serious athlete, satisfied, the Novus is packaged in a lightweight stretch shell fabric with a nice 40 grams of Thermal R Active as insulation. 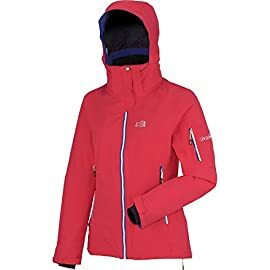 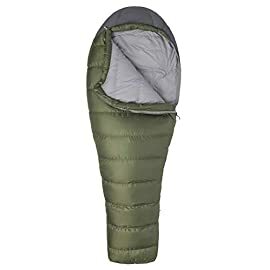 Thermal R Active is Marmot’s proprietary insulation, a combination of multi-channel and hollow fibers so one can keep its loft, move moisture away from the body, and care for its loft even when damp. 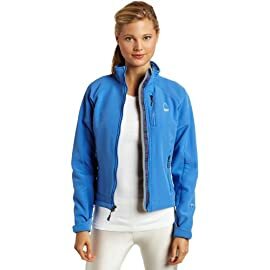 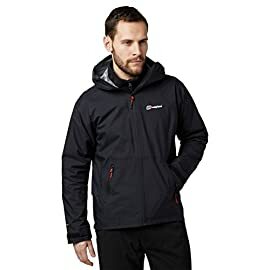 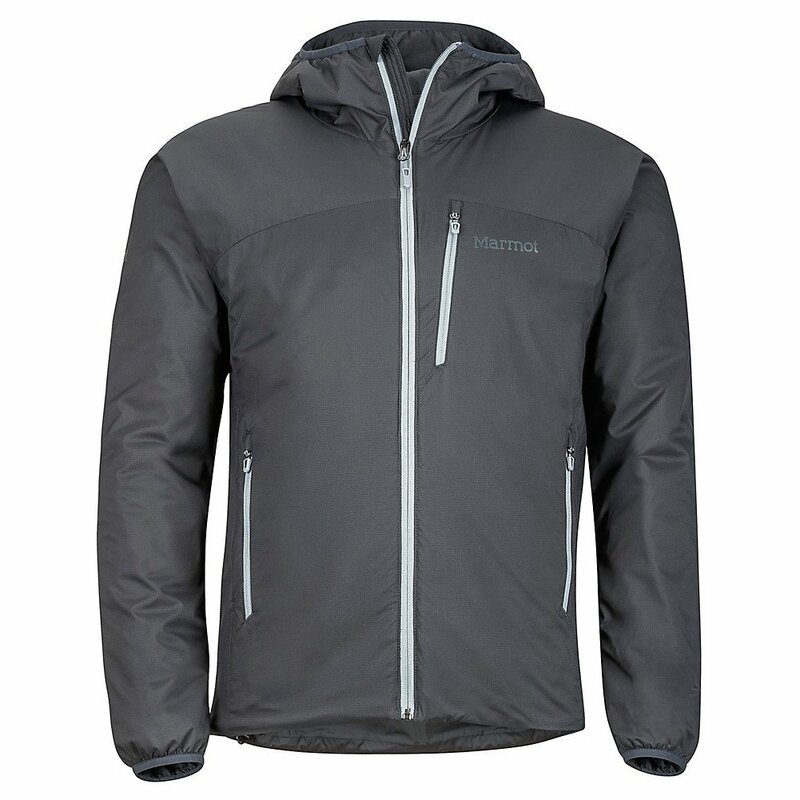 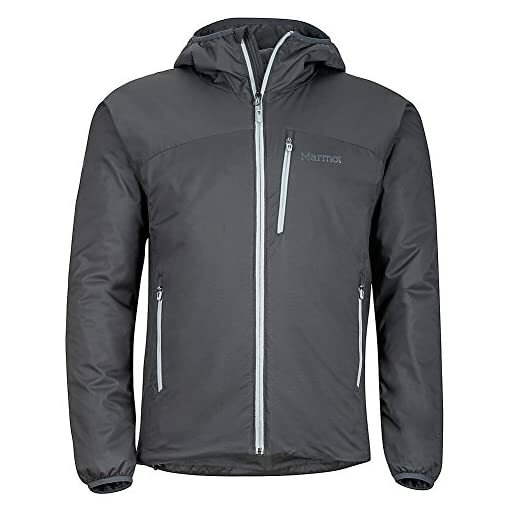 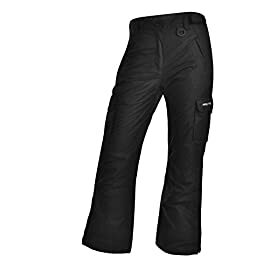 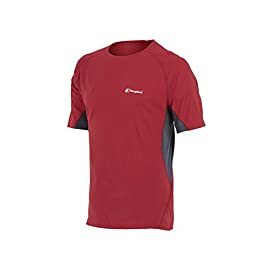 Combined with the AirExhange lining, another Marmot innovation, which 50% more breathable than conventional fabrics, and dries 20% more quickly.. you have got an amazing piece of wearable tech for keeping you comfortable in the cold. 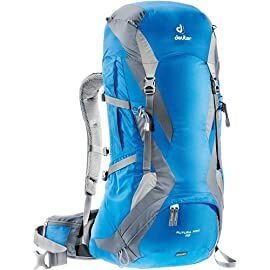 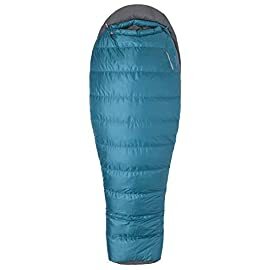 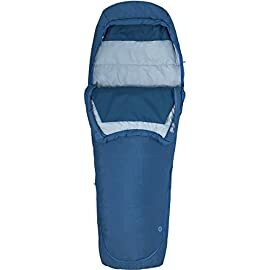 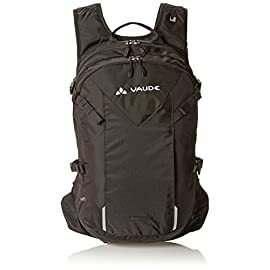 Coming in at 14 ounces, the Novus may be eminently packable, rolling down into its own internal zip stuff sack pocket. Pop it in a backpack and you have what you want to take the edge off if the summit is not as summery as you expected. 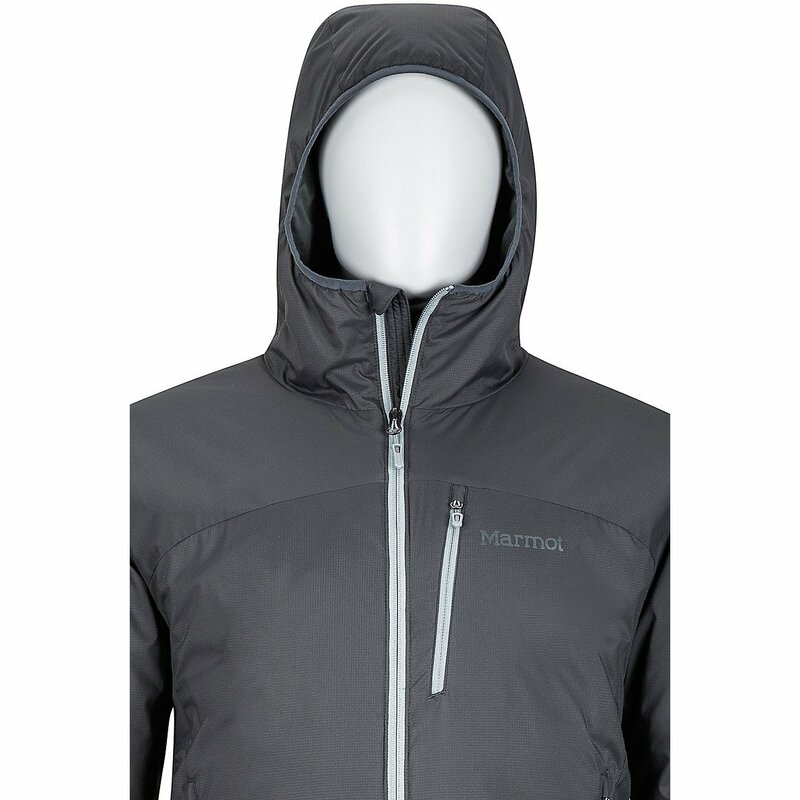 With its innovative technical fabrics Novus breaks new ground in what may also be crafted in warm, yet breathable, technical wear: crazy functional, incredibly versatile, light, packable, flexible, easy to wear, gear.